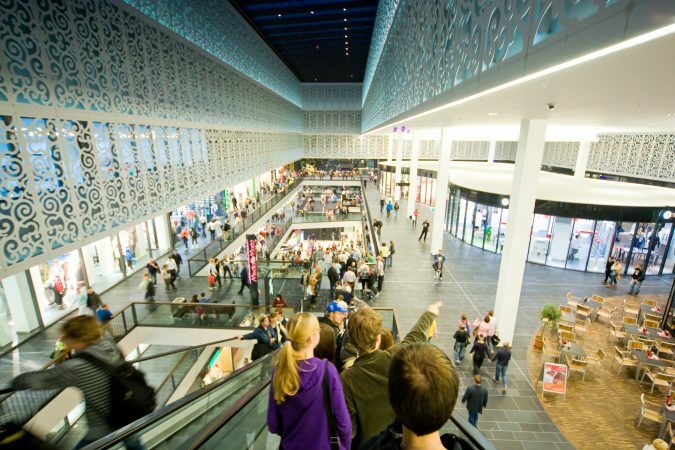 Shopping is easy in Dresden and Leipzig and value for money is very good. All the sought-after brands can be purchased in the inner city malls, the specialist stores and boutiques. 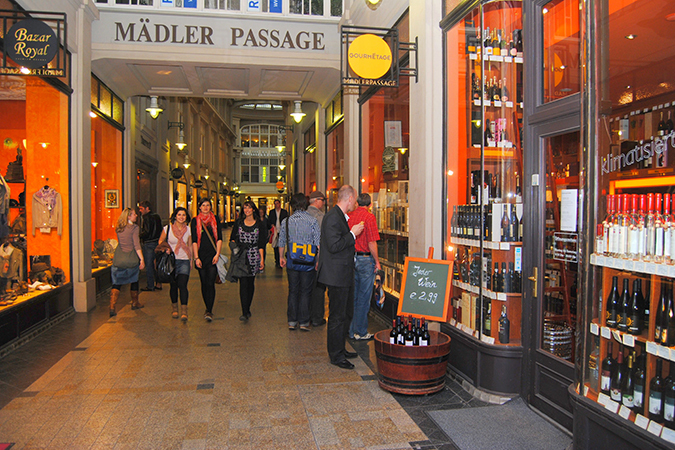 However, Saxony also offers a different kind of shopping experience: Luxury goods made in Saxony have a long tradition. 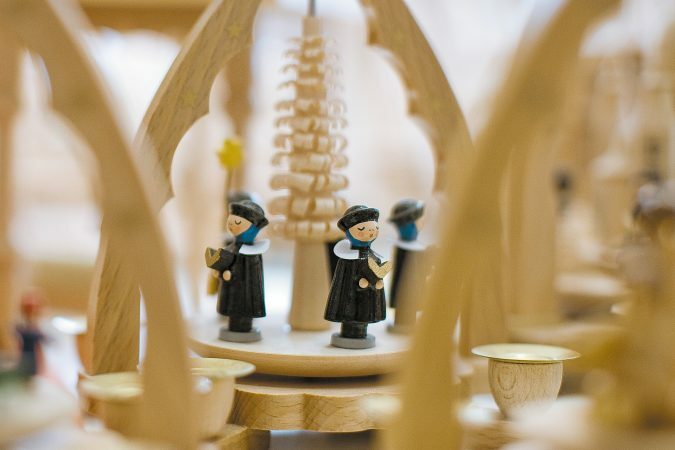 Visitors to the manufactories can witness how they are made, trace their development in the museums and buy from the horse’s mouth in the manufactories’ outlet stores. So it is easy to make a difference.